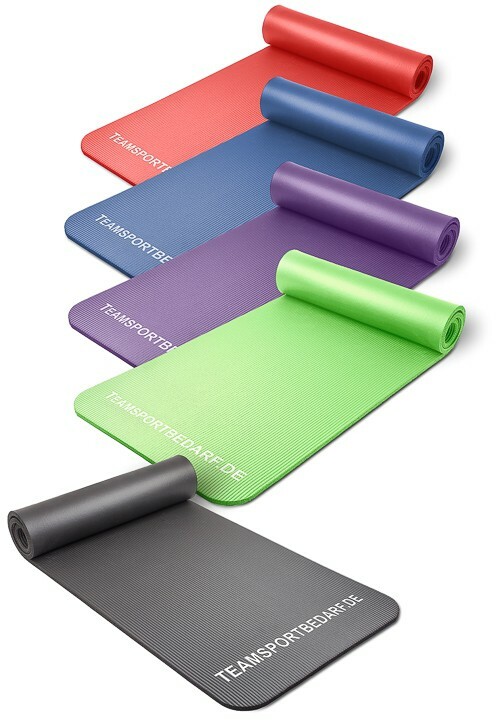 You get a high quality indoor gym mat in studio quality. The mat is 190 cm long, 60 cm wide and 1.5 cm thick. 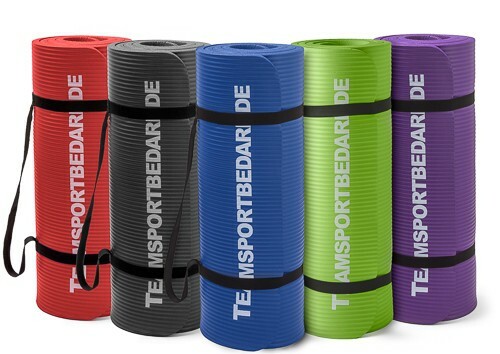 It consists of high-quality, non-slip foam material, also it is skin-friendly and easy to roll. Just select the desired color above and add to the cart. 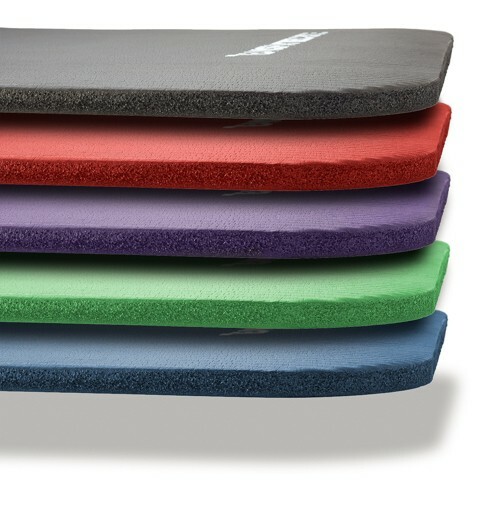 The price refers one single gymnastics mat incl. velcro strip for transport and storage. The matching carrying bag can also be bought in our shop. Also professional clubs buy from us!